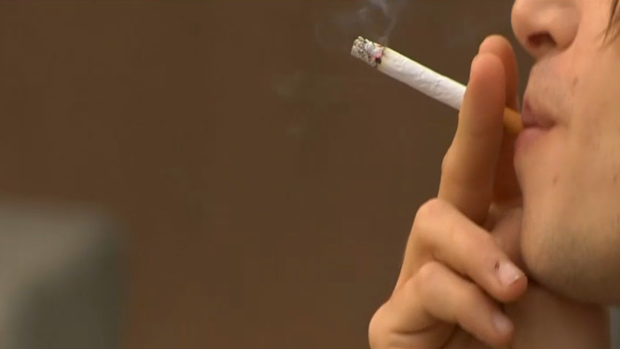 Illinois becomes the eighth state in the nation and the first in the Midwest to raise the minimum legal sales age to 21 for all tobacco products as Governor Pritzker signed a new bill into law Sunday. 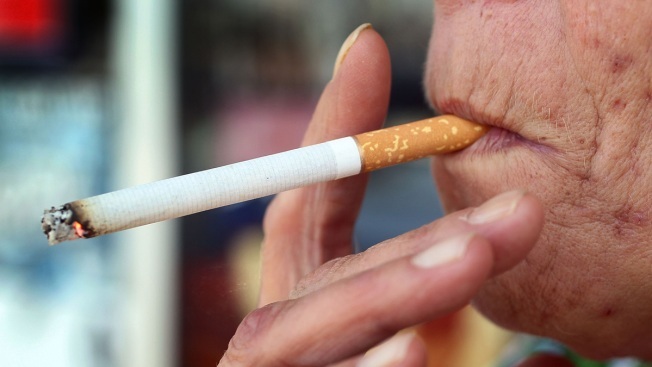 Pritzker signed the HB345, an initiative known as ‘Tobacco 21,’ which will affect all tobacco retailers and residents in Illinois, according to a statement released, and will go into effect on July 1. Illinois joins California, Hawaii, Maine, Massachusetts, New Jersey, Oregon and Virginia in raising the legal age for purchasing cigarettes, vaping including e-cigarettes and chewing tobacco from 18 to 21 state-wide. Governor Pritzker is expected to sign a bill Sunday that would increase Illinois' legal smoking age to 21, banning all tobacco including e-cigarette sales to anyone under the new age limit. According to a Cook County Health press release, 95 percent of smokers start before the age of 21. “Raising the age has been proven to reduce smoking rates among young teenagers who are susceptible to the impact of nicotine on the brain and have a strong chance of beginning a lifelong deadly habit,” said Sen. Julie Morrison. About 5,700 teens in the state of Illinois become new daily smokers each year, Cook County Health reports, and the passing of the new bill could lower smoking rates by 12 percent. "Our children must never be counted as part of tobacco companies’ bottom lines," said Mayor Rahm Emanuel in a statement. "They are our future, not their addicted consumers. When Big Tobacco evolved its attempts to lure youth into harmful addiction, Chicago confronted the challenge by raising the purchasing age to 21, banning tobacco discounts and instituting marketing regulations. As a result, smoking in the city has reached a record low of six percent, a 50 percent decrease over the last six years."